The past few years have seen the steady rise in the use of pre-terminated cabling system. This cabling solution is considered as the norm for some key areas, such as data centers and commercial office fit-outs. Then, what is pre-terminated cabling system in essence? And what we can expect from this cabling alternative? This article intends to clear the confusion about pre-terminated cabling system, by analyzing its definition as well as explaining the benefits and drawbacks of it. 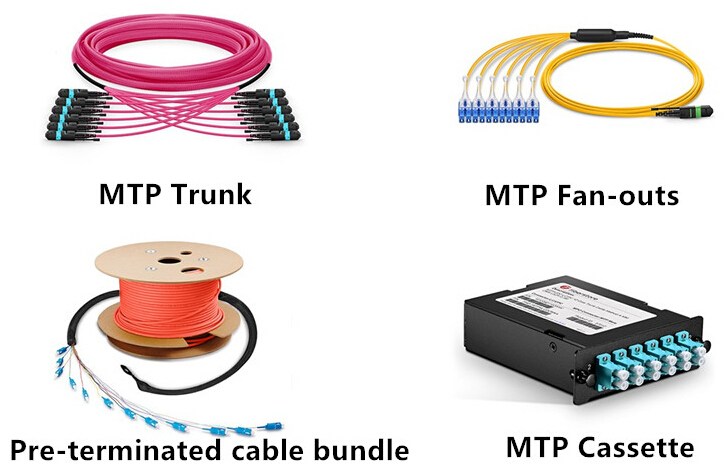 What Is Pre-terminated Cabling System? 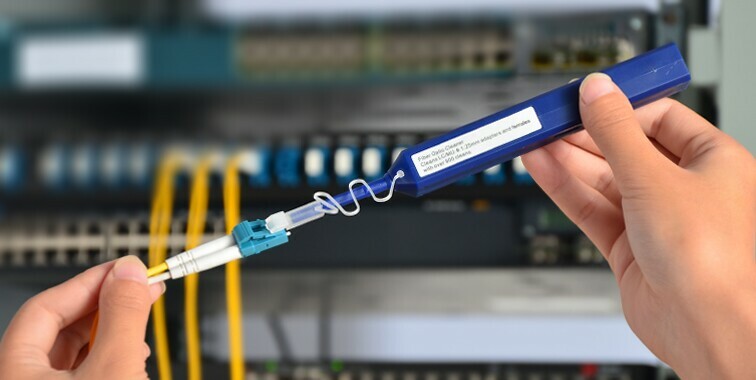 Pre-terminated systems are factory manufactured cables and modular components with connectors already attached, which usually have been tested, qualified and ready to plug and play in the network. They are available in both fiber and copper cabling. Pre-terminated systems offer unsurpassed advantages over conventional field installed system, which partially explains why the use of factory pre-terminated assemblies continues to grow, especially for data centers. 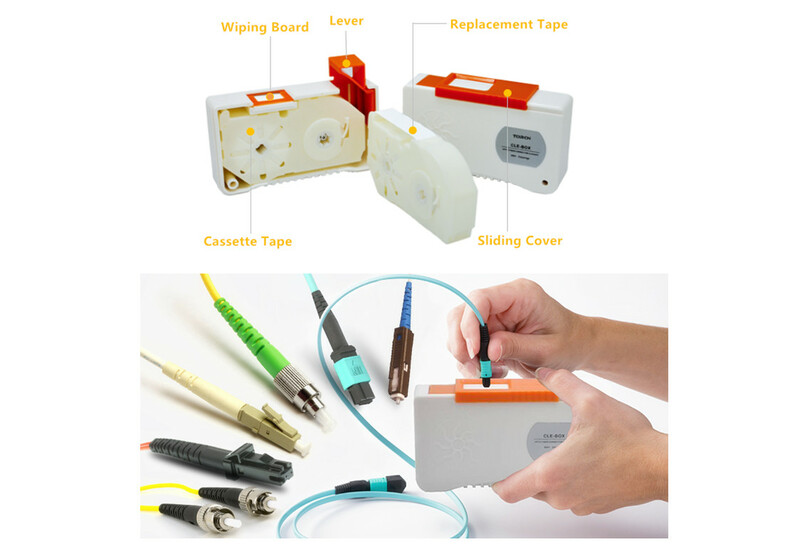 Pre-terminated assemblies come in various forms, from trunk cables, connectorized fan-outs, attached or discreet cassette modules to cable bundles with protective pulling grips installed over the connectors at one end. Where to Use Pre-terminated Cabling System? At the beginning of the article, we’ve mentioned that pre-terminated cabling system commonly found its position in two fields: data centers and open offices. In response to the accelerated network capacity and application processing demands, data centers are expanding dramatically both in number and size. 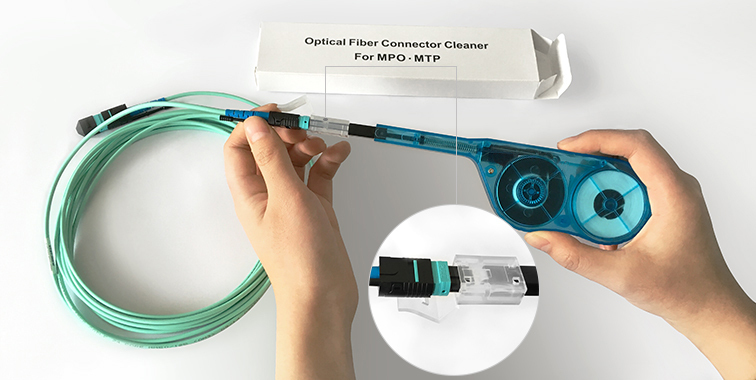 Which propel the advancement of alternative to improve the connectivity installation times and simplify the deployment for reliable and rugged cabling systems. The open office also benefits from the pre-terminated cabling system which can be quickly reconfigured to match the moves, adds and changes. Pre-terminated cabling system is expected to spread its influence in these types of scenarios. We all know that one size does not fit all, so there are some serious pros and cons one must take heed of when dealing with pre-terminated cabling system. Once used properly, pre-terminated solutions can bring a raft of benefits to cable installers and end-users. Cost Saving: Although pre-terminated assemblies may have a higher initial cost since they include the factory termination time, the savings it provides go beyond the expense. Time Saving: Pre-terminated system helps to save time in various ways. Since the assemblies are factory terminated, they require minimal engineering or assembly work on site. Meanwhile, pre-terminated assemblies also save testing and troubleshooting time. Also, pre-terminated assemblies are factory terminated which reduce many of the problems that may occur with field terminations. Labor Saving: With pre-terminated assemblies, you don’t need as many on-site engineers pulling cables in and terminating them. As the pre-terminated links have been pre-tested, this vastly mitigates the need for troubleshooting and retesting. Space Saving: For any data centers, the available space is always precious. Data center managers will embrace anything that contributes to promoting space utilization. 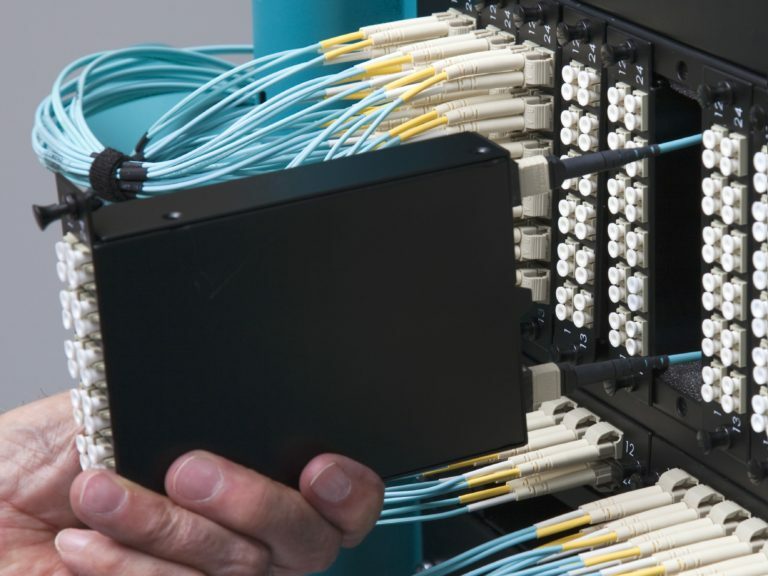 With massive optical fibers being adopted in the data center to speed data transmission, pre-terminated assemblies offer much higher density and flexibility for data center upgrades. Cooling Advantages: Heating and cooling issues matter significantly especially in high density network environment. Pre-terminated cabling system allows much more flexibility in configuration for installers working in compact space. Optimized airflow can be achieved by using pre-terminated assemblies such as trunk cables and plug and play cassettes, in conjunction with high density frames. Security Benefits: Security is always put in a paramount place in data centers. And pre-terminated cabling system does offer numerous security benefits. With pre-terminated solution, less manpower is required for the installation, making it simpler to manage “contract personnel”. While less specialist skills required to install pre-terminated assemblies, enterprises can even use their own team to do the job. For all its advantages, pre-terminated cabling system is something of a double-edged sword, which means it certainly has some downsides. One drawback concerning pre-terminated cabling solution is the accuracy measurement required. Three is no turning up with cable assemblies that are too short or excessively long, and there is no containment space to store the excess cables. So accurate site surveys are rather essential. With the benefits absolutely outweigh the drawbacks, pre-terminated cabling system provides an increasingly popular way of delivering a project in a more timely and cost effective manner. However, one should always carry out a comprehensive planning and site survey before installation to assure you can exactly benefit from pre-terminated cabling solution. This entry was posted in Optical & Copper Network and tagged MTP/MPO cassette, MTP/MPO fan-out, MTP/MPO trunk cable, pre-terminated assembly, pre-terminated cabling on February 1, 2017 by Aria Zhu.